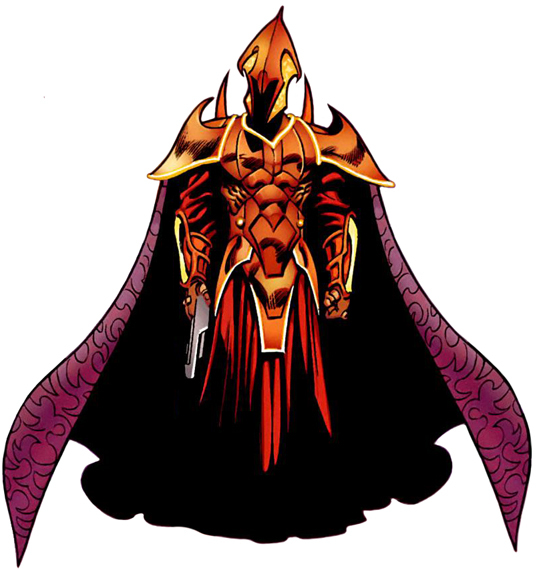 Cardinal Raker is a member of the Universal Church of Truth, he possesses the power to access the belief-battery, which allows him to do anything he believes he can do. This grants him superhuman strength, stamina, reflexes and durability. He can also project powerful bolts of force from his hands, and he has the ability of flight and teleportation. The events of Raker’s past remain ambiguous. It is established that he is a high ranking Cardinal of the mighty Universal Church of Truth. The Cardinals are more than just religious officials they act as a highly skilled strike force for the Church.